When designing a landscape, be it large or small, it’s critical to step back, see the whole picture and relate your space to the surroundings. Like a photographer – take the long shot view, then, zoom in on the details. This really captures the feeling of place. 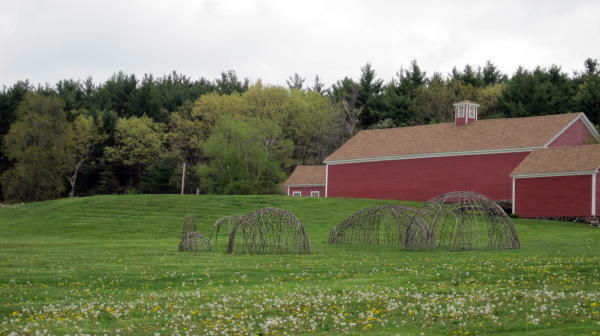 My recent visit to Fruitlands Museum in Harvard, MA refreshed this lesson in my mind and three things stood out…framing the view, sculpture as a focal point and recurring shapes create unity. 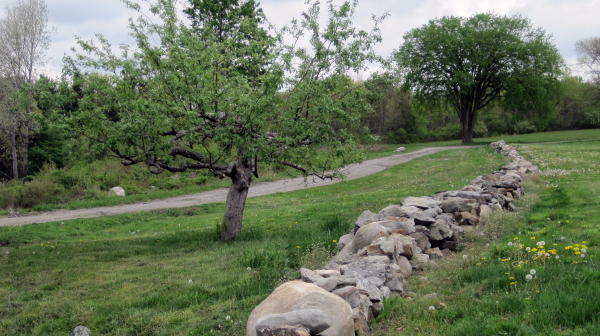 With spectacular views of the central Massachusetts landscape and nature trails, Fruitlands brings together Heritage, Nature & Art. 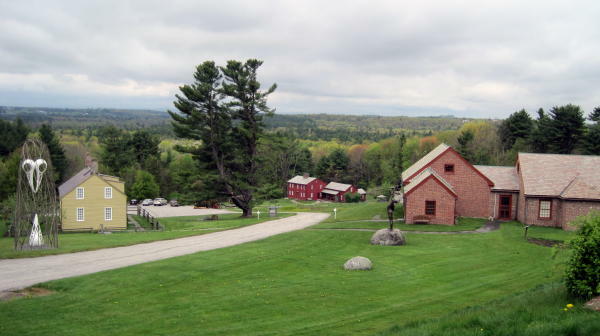 The New England style architecture of the Farmhouse, Shaker Office, Native American Gallery and Art Gallery are nestled into the greater landscape (the whole picture). Other farm buildings and stone walls give a sense of stability in a wide open space with distance views. 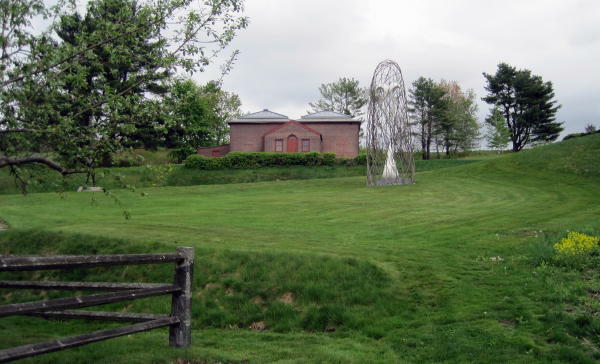 The Artist-in-Residence for 2012, Andy Moerlein, successfully uses the surrounding landscape and building backdrops to frame his sculptures and focus the visitor’s eye. Traditional garden features repeat the circular/round shape, giving a sense of unity to the property. 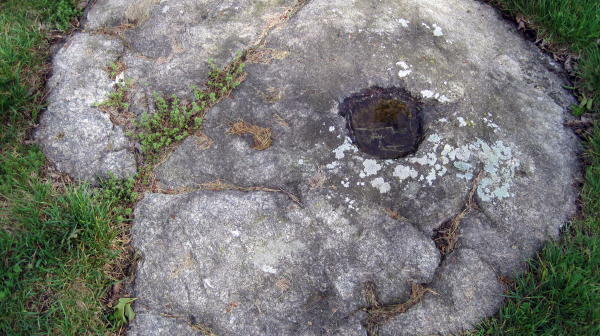 In this historic landscape, these shapes also drive home a message that nature and life come full circle. Check out the Labyrinth if you go there. The ultimate circle in the landscape. 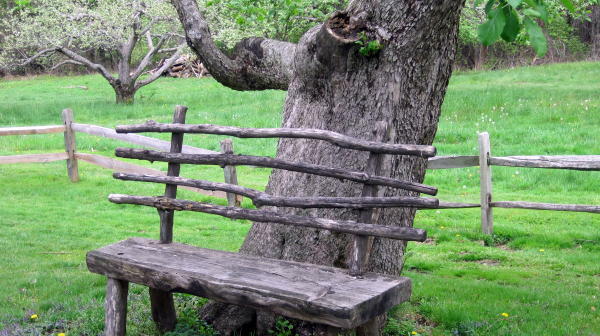 The horizontal lines of the post and rail fences certainly influenced the form of this bench. Strong verticals accentuate the limitlessness of this vast landscape. -then, focus on the details. 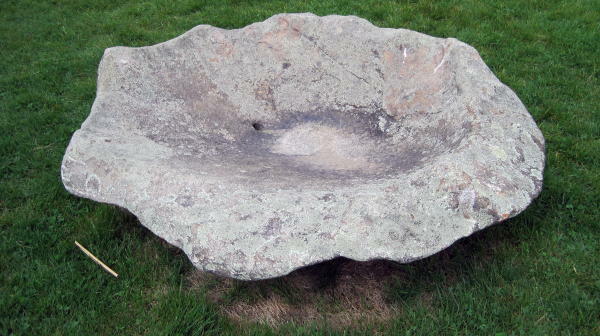 Some incredible things will happen when you “borrow from the greater landscape”. 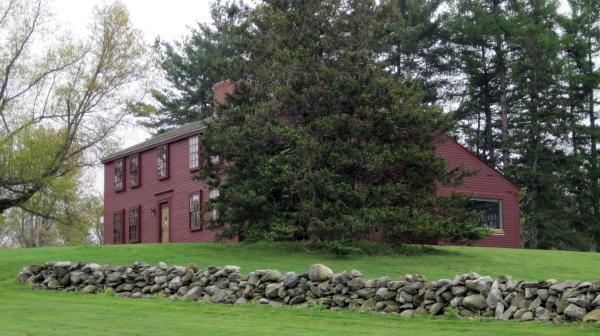 This entry was posted in Focal Points, Fruitlands Museum, Landscape Views, planting, shrubs and tagged Focal Points, Fruitlands Museum, Harvard MA, Landscape Views, photography, travel. Bookmark the permalink.